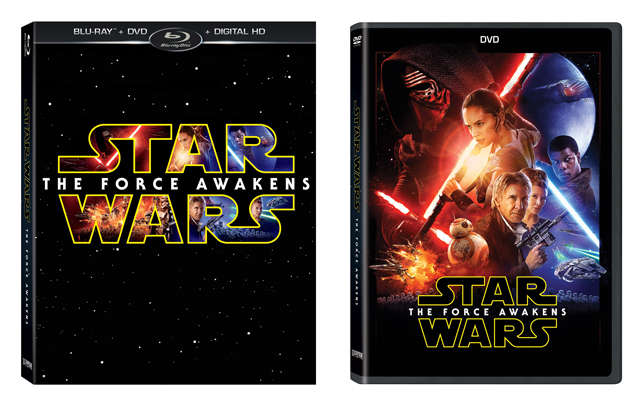 The #1 movie of all time, Star Wars: The Force Awakens, arrives on digital HD April 1, 2016 and on Blu-ray and DVD on April 5th. There are several special features on the disc as listed below as well as retail exclusives. 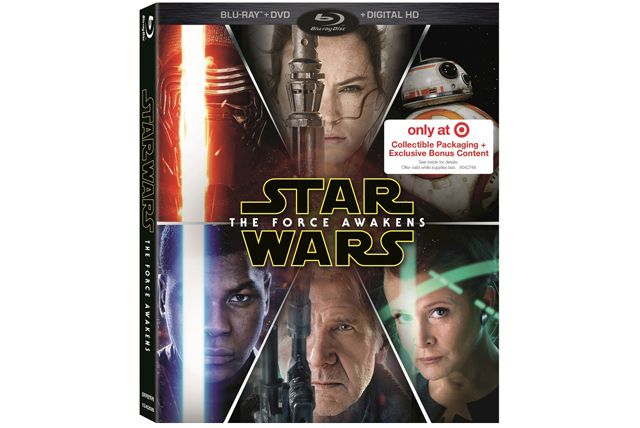 Best Buy will have a Steelbook edition, Wal-Mart will have exclusive BB-8 packaging, and Target will also have exclusive packaging as well as 20-minutes of additional special feature content. You can see pictures below of all the retail exclusives. 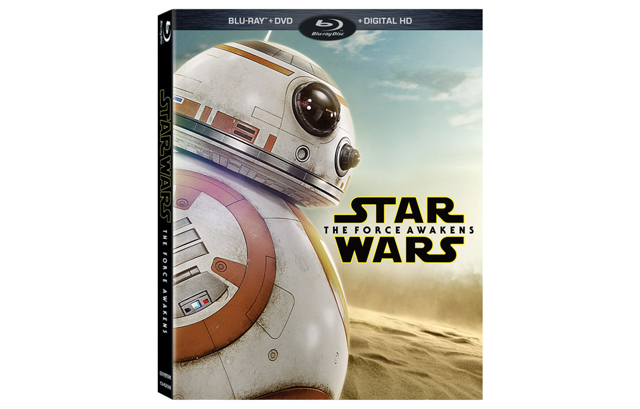 Here are the listings of special features on the Star Wars: The Force Awakens Blu-Ray release as well as a trailer for the movie arriving in homes. 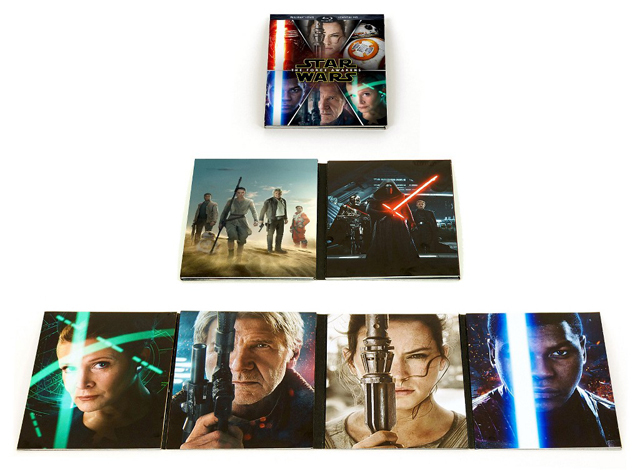 –ILM: The Visual Magic of The Force – An insider’s look into the remarkable digital artistry of the movie’s visual effects.